In January this year public footage came to light regarding the disposal of game carcasses that was clearly in breach of the British Game Alliance standards, best practice and is deemed to be against the Animal By-Products legislation. It also gave a public perception that was hugely damaging to the shooting community. A complaint was made to The British Game Alliance, where they were made aware that one of its members, who leases the Stoke Edith Shoot in Herefordshire, was involved. Once this was confirmed Stoke Edith’s membership was immediately suspended pending further investigations. The outcomes of the investigations of the regulatory authorities are still to be finalised, but it has been agreed with the member that their membership is to be withdrawn with immediate effect. Should the member wish to re-join the scheme a new application will be considered after a minimum period of 6 months. 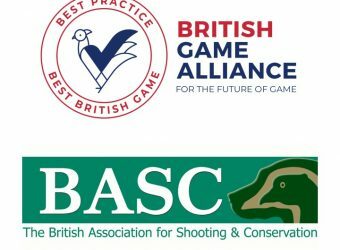 Acceptance as an approved member of the scheme will only be allowed once all the member’s sites have passed a British Game Alliance Audit and proof of best practice processes have been put in place against the breach.